Terrific 3 Bedroom home in popular Jameswood!Located on a quiet street, this home offers upgrades galore, featuring open plan Living Room and Dining area with laminate floors, roomy Kitchen with white cabinets & 3 appliances included. 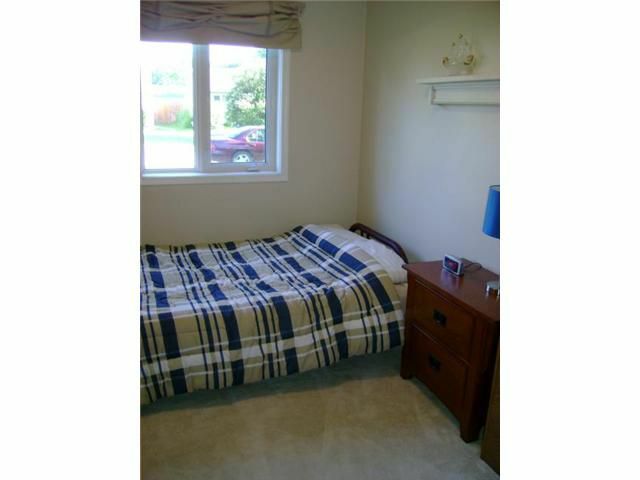 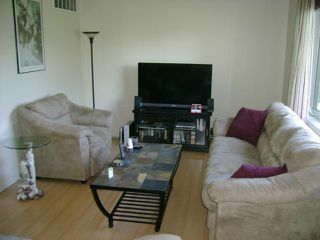 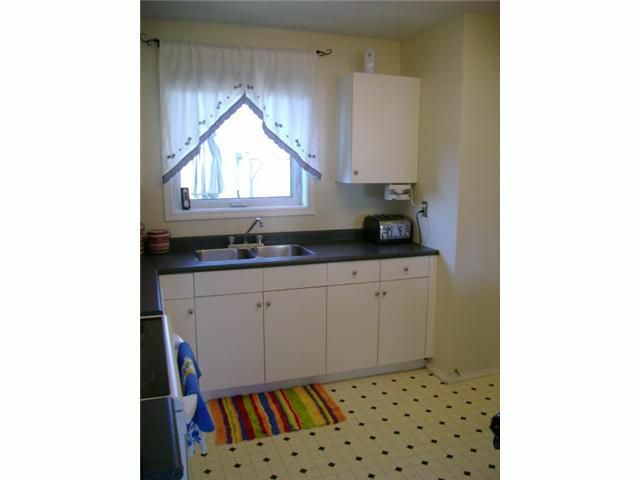 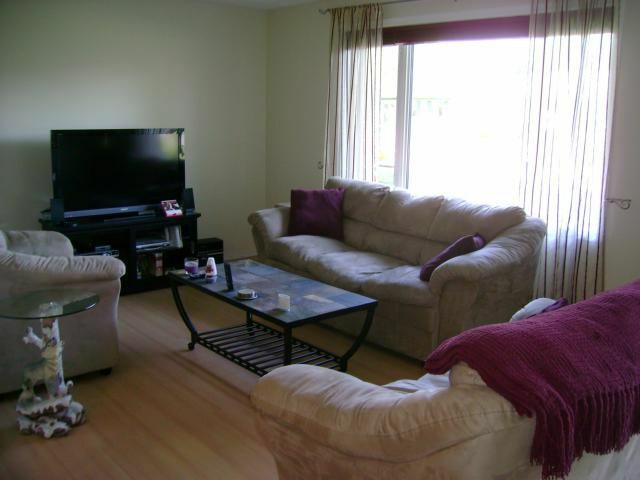 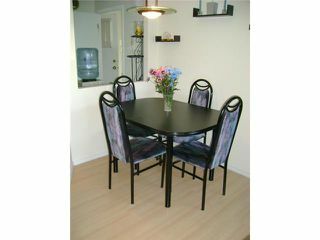 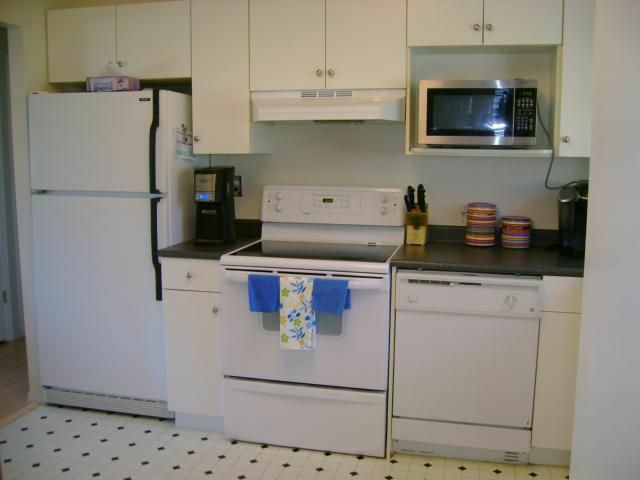 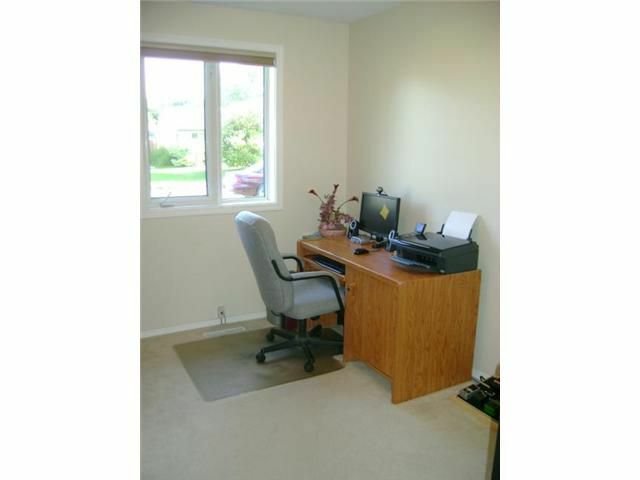 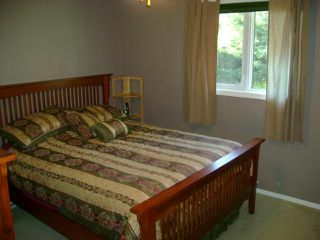 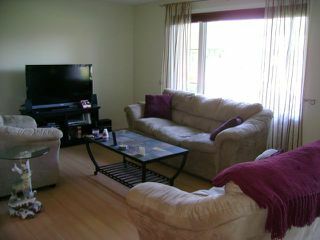 Spacious master bedroom, and 2 good sized bedrooms as well. 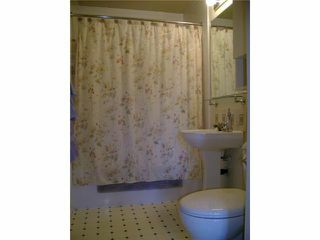 Four piece bathroom with upgraded tub surround, toilet and sink, built-in linen closet. Sump pump & Central Air, Maintenance free exterior. 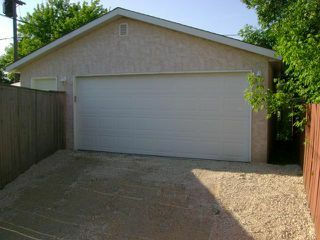 Plenty of room in the storage room and utility area. 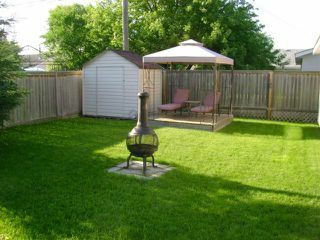 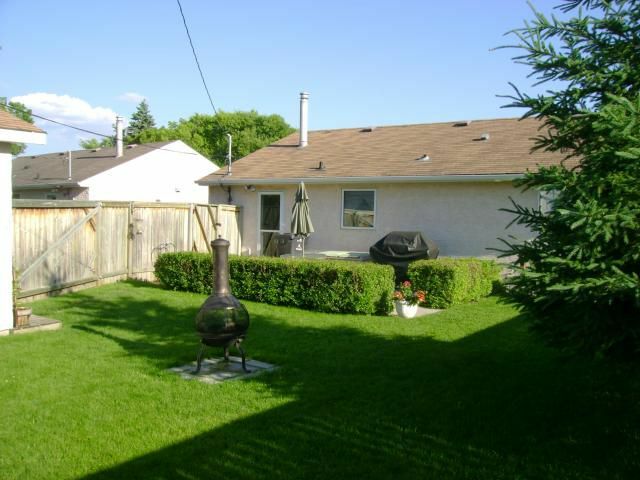 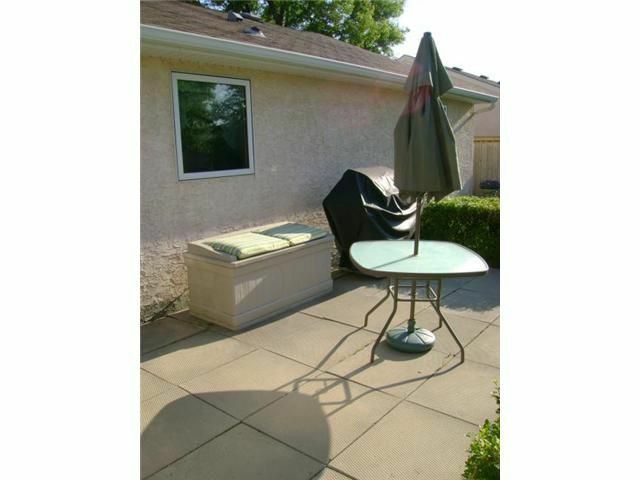 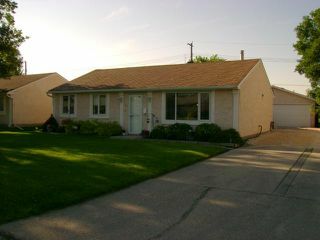 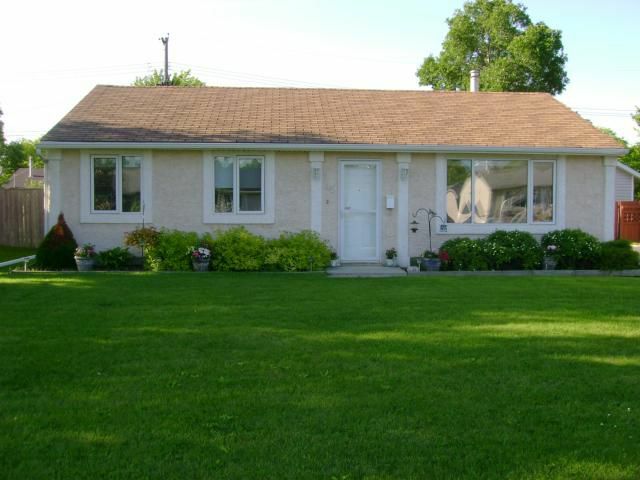 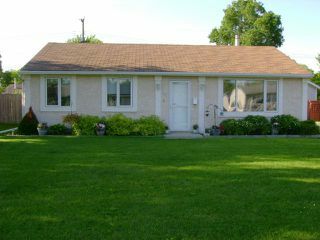 Great backyard space, perfect for entertaining complete with a large patio, seperate deck, storage shed & fully fenced. An oversized double Garage (22'x24') has a built-in workshop space, Come discover this home!